WELCOME HOME! 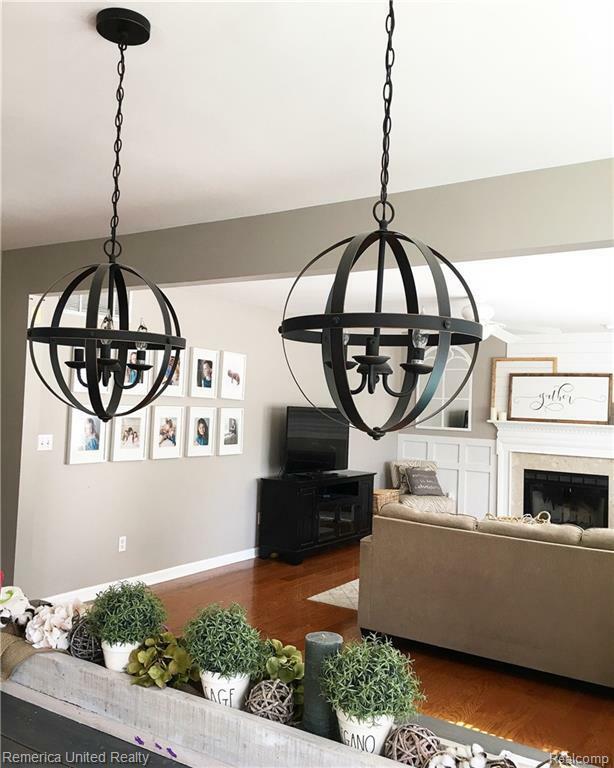 Beautiful home located in the desirable Autumn Woods neighborhood w sidewalks t/o and deep in the sub. 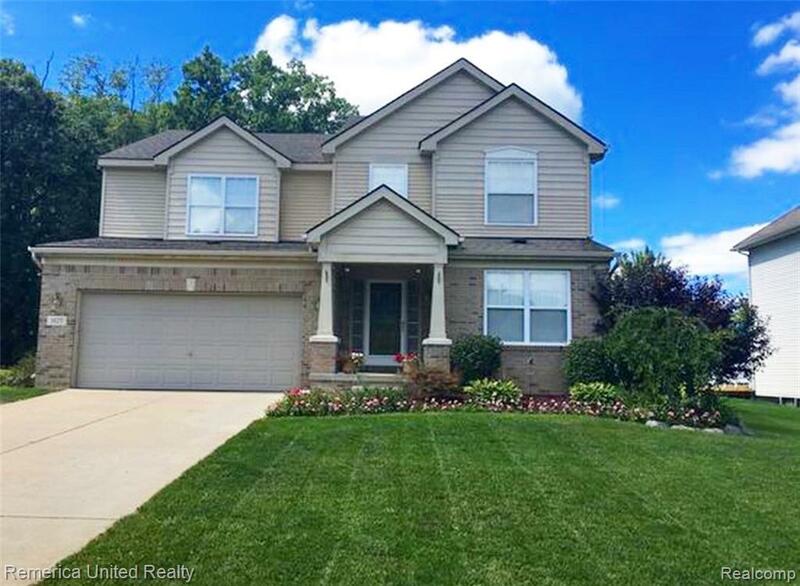 Sought after Hartland Schools (Creekside & Hartland HS) just minutes away. 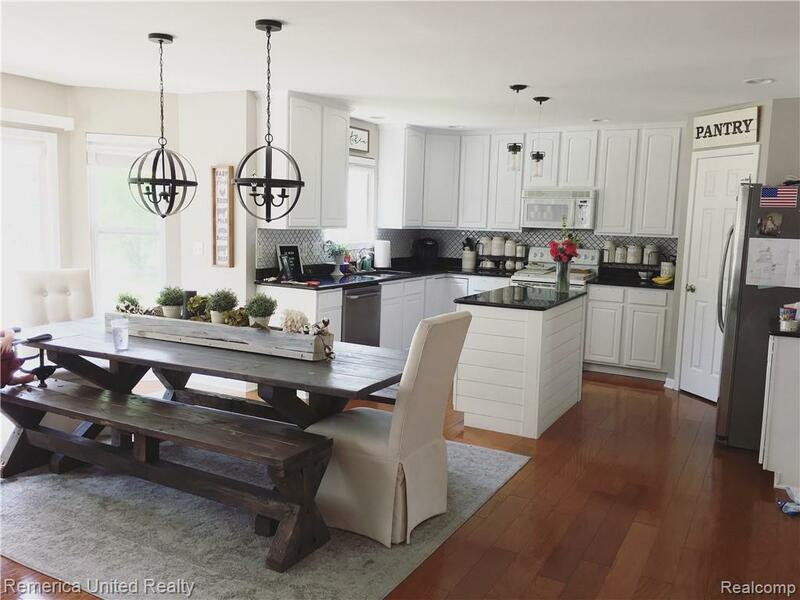 This farmhouse styled home features wide open floor plan unlike most colonials that is a great use of space. Wide plank wood floors on the entire first floor, professionally painted t/o and some shiplap walls. 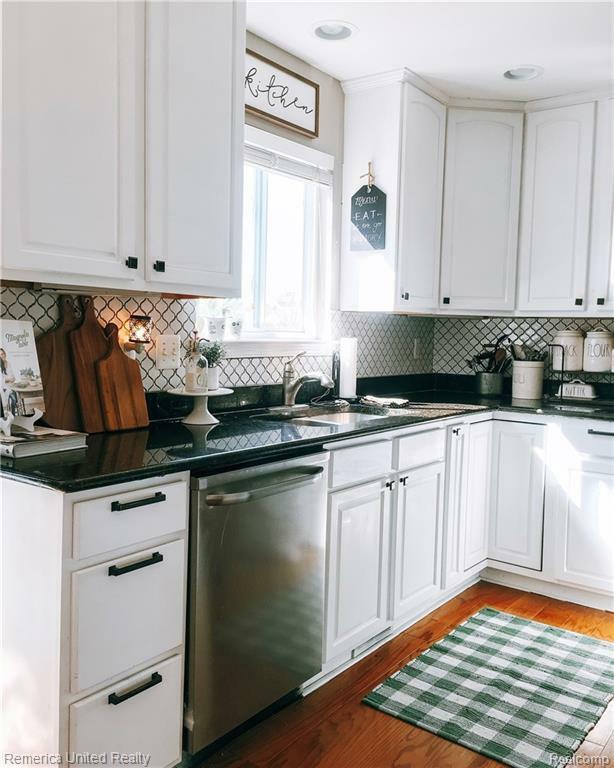 Bright white kitchen w granite counters, shiplap center island and gorgeous brand new backsplash. Family room is open to kitchen with lots of windows, natural light and updated fireplace. 4 spacious bedrooms all w large closets and private master bath. Remodeled loft (13x9) w custom chalkboard wall and shelf w stools. Deck overlooks backyard woods and walking trail. Brand new hot water tank installed. Just minutes from shopping, dining & freeways. A must see! All measurements approximate. A licensed agent must be present for the entire showing.